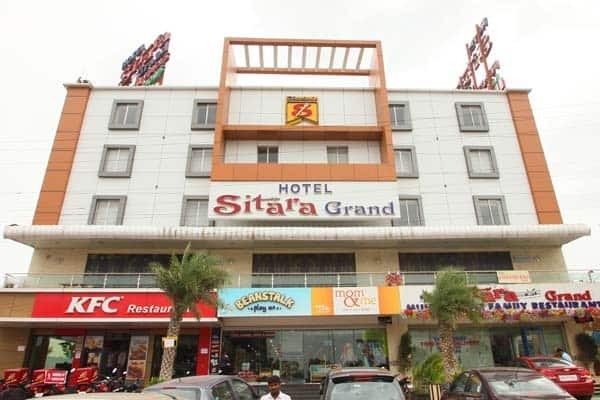 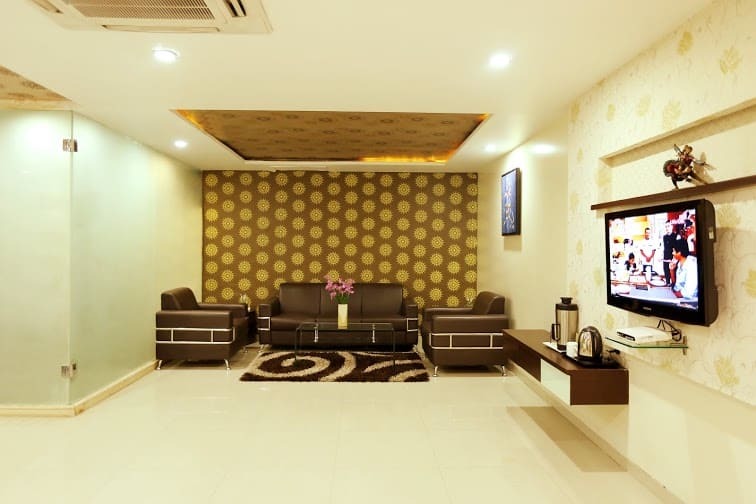 Sitara Grand LB Nagar, near the Saroornagar Lake (4 km), provides comfortable accommodation in Hyderabad.  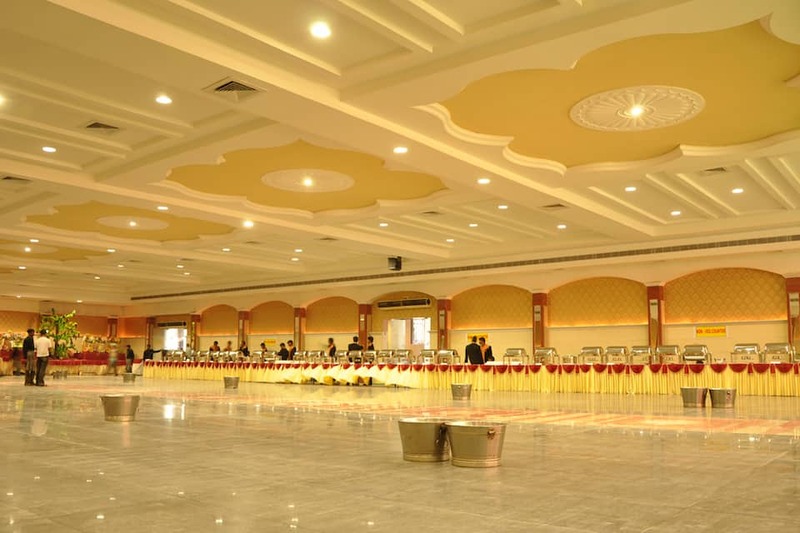 It is accessible from the Kachiguda Railway Station (11 km). 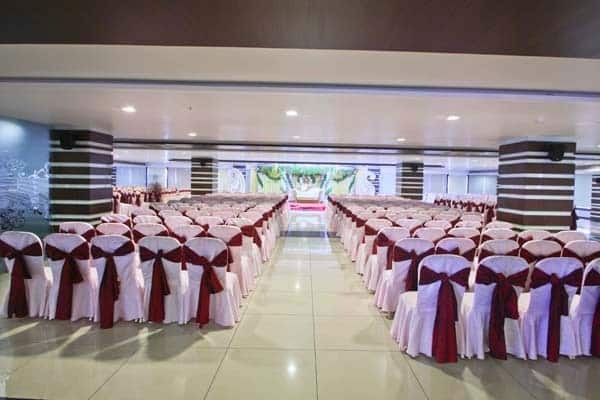 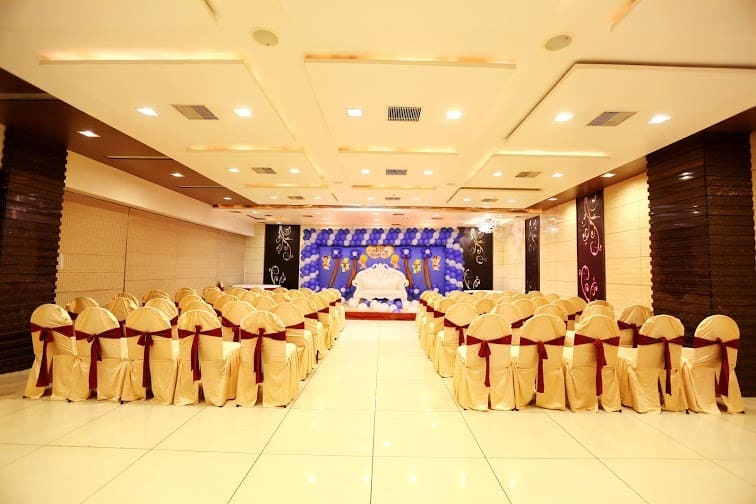 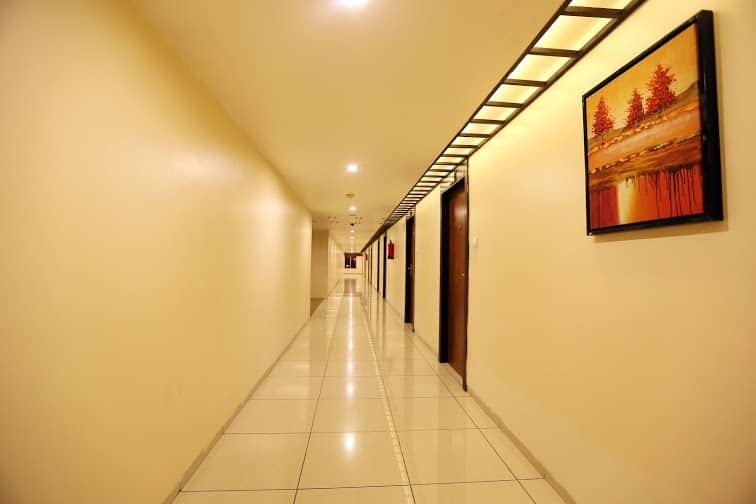 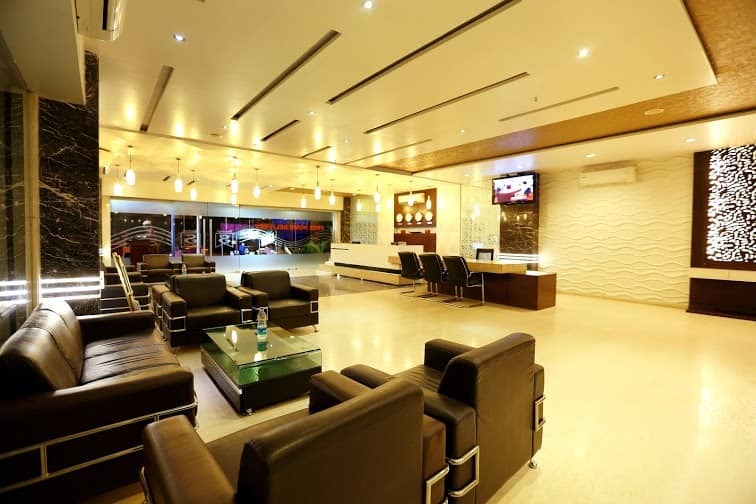 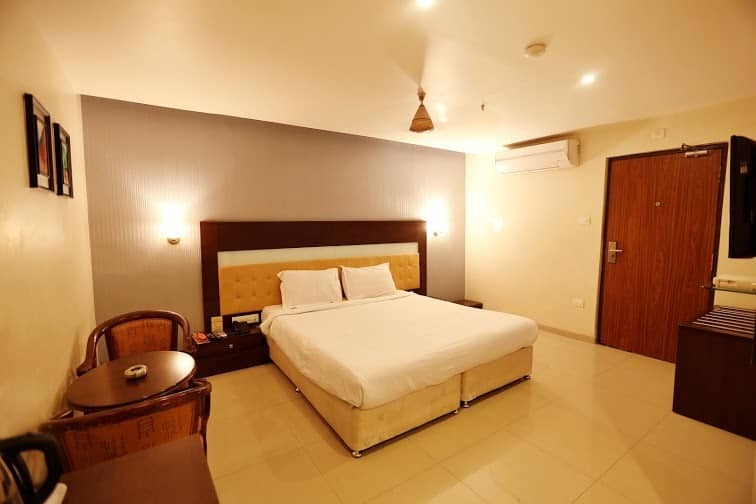 The hotel offers free Wi-Fi connectivity on its premises.This hotel has 47 air-conditioned rooms on 3 floors. 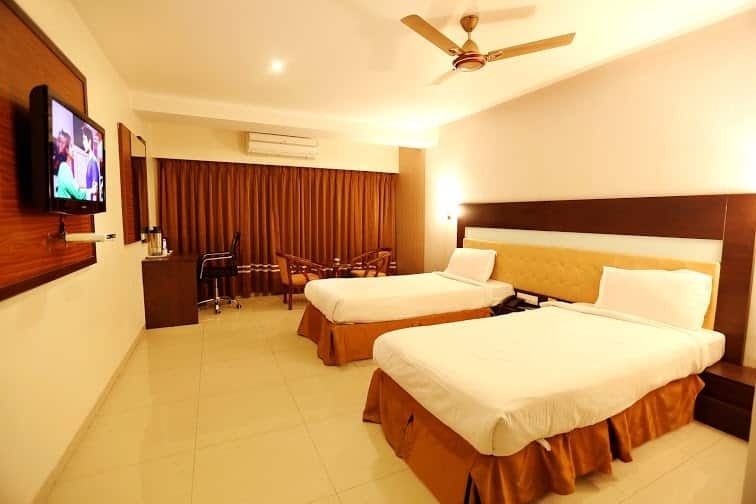 Each room is equipped with a flat-screen TV with cable channels and an attached bathroom with shower facilities. 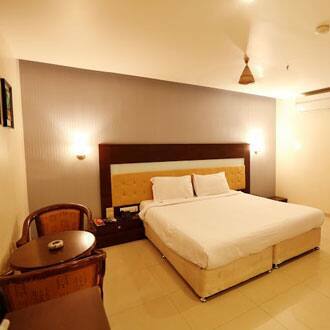 Other in-room amenities include a writing desk, multi-line telephone, and a mini-bar. 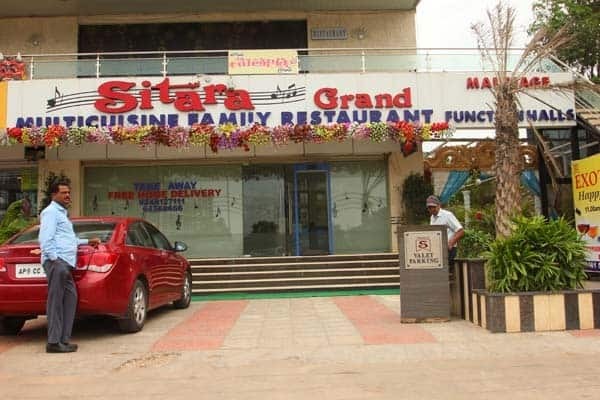 This hotel in Hyderabad has an Indian cuisine restaurant. 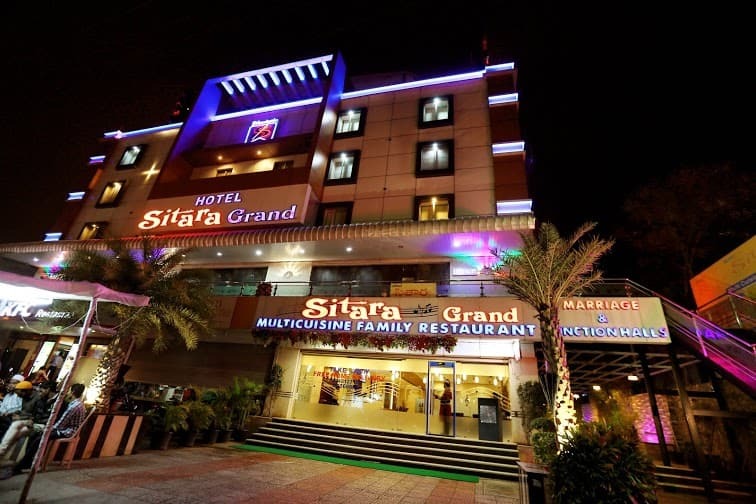 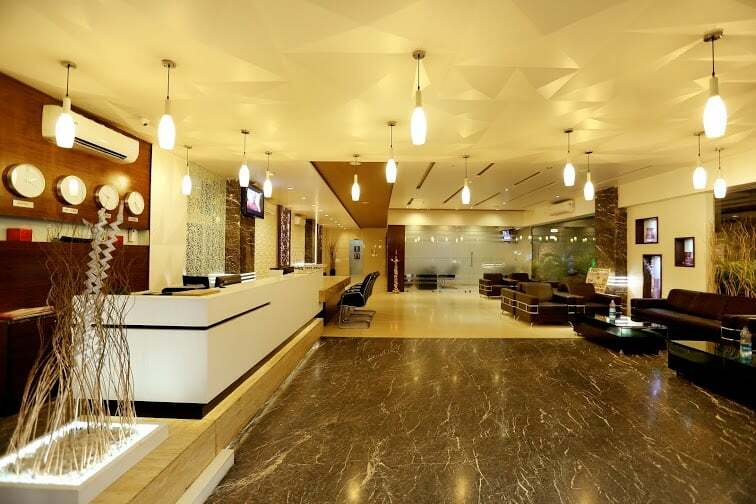 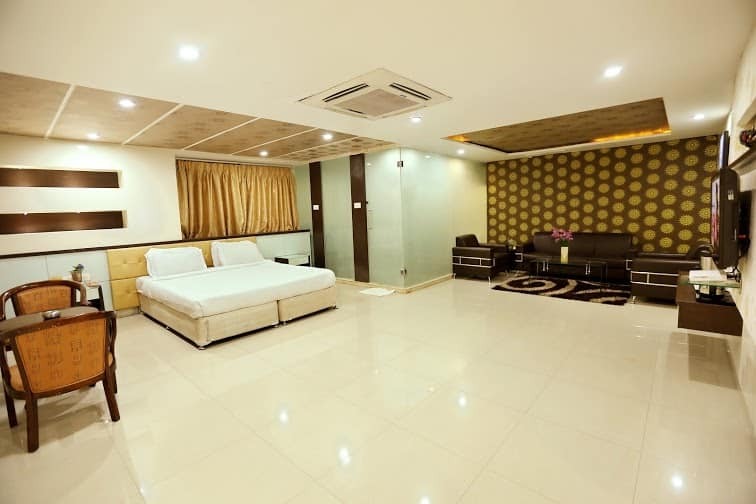 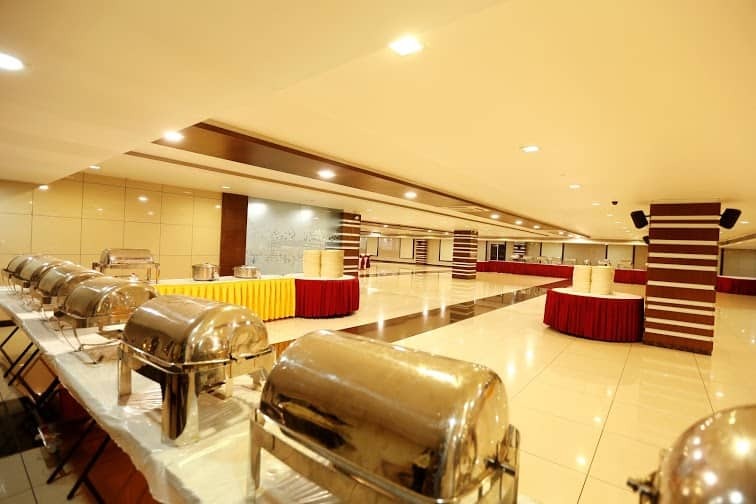 It 24-hour front desk, luggage storage, currency exchange, doctor-on-call, laundry, and room service.Sitara Grand LB Nagar operates a travel desk. 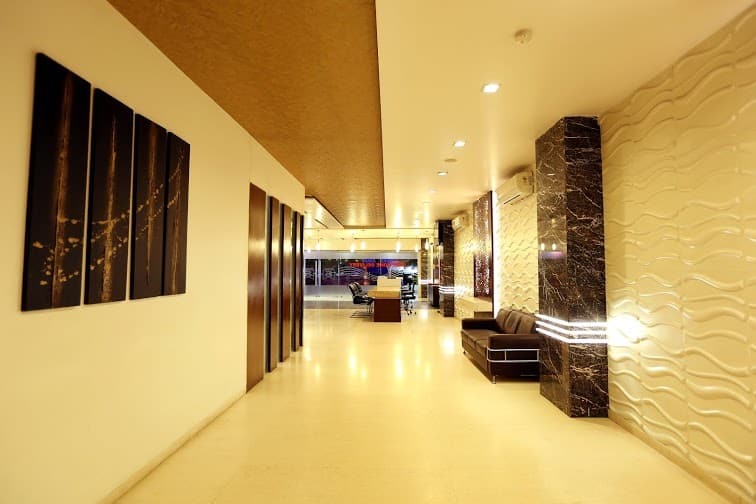 It is reachable from the L B Nagar Bus Stop (1 km) and the Rajiv Gandhi International Airport (24 km). 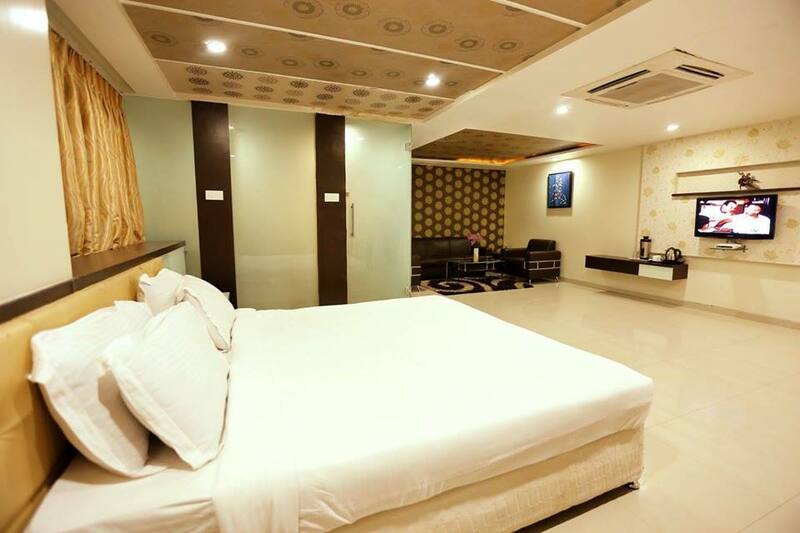 The Charminar (11 km), Jama Masjid (mosque; 11 km), Husain Sagar Lake (17 km), and Ramoji Film City (23 km) are a few must-see places in Hyderabad.